INTERNATIONAL Cricket Council boss Dave Richardson has slammed South African captain Faf du Plessis' ball tampering efforts in the second Test against Australia as 'pretty obvious'. 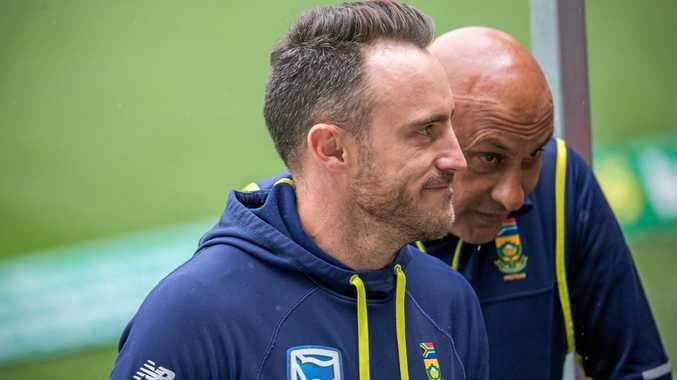 Faf du Plessis received no sympathy from his fellow South African, with the ICC chief executive describing the episode in the Hobart Test as "pretty obvious”. The Proteas captain was fined 100% of his match fee after he was caught on camera applying sugary saliva to the ball with a mint in his mouth during last week's second Test win over Australia. Du Plessis avoided suspension and is free to play in the day-night third Test in Adelaide beginning tomorrow but the Proteas have vowed to appeal his guilty verdict. Richardson said the governing body needed to draw a line in the sand over the issue. 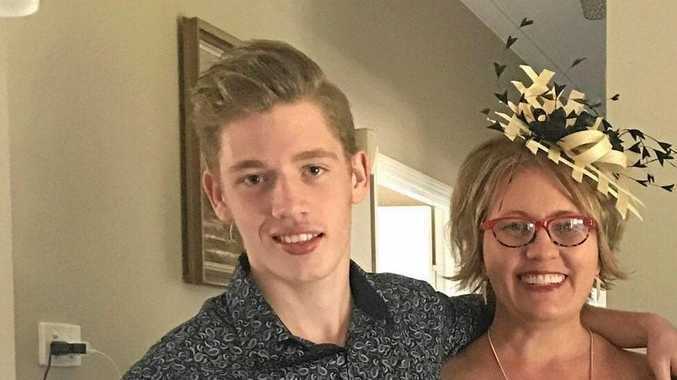 "Probably in this case in particular, we drew the line,” Richardson told Channel 9. "In our eyes anyway it was pretty obvious that he was using the residue from the sweet directly on the ball. Du Plessis was fined approximately $2500 after a three-hour ICC hearing at Adelaide Oval on Tuesday. He risks a tougher penalty if he appeals. It was the second time the South African skipper has been found guilty of ball tampering in three years. In 2013 Du Plessis was fined 50% of his match fee after he was seen scuffing the ball against a zipper on his pants in a Test match against Pakistan in Dubai.